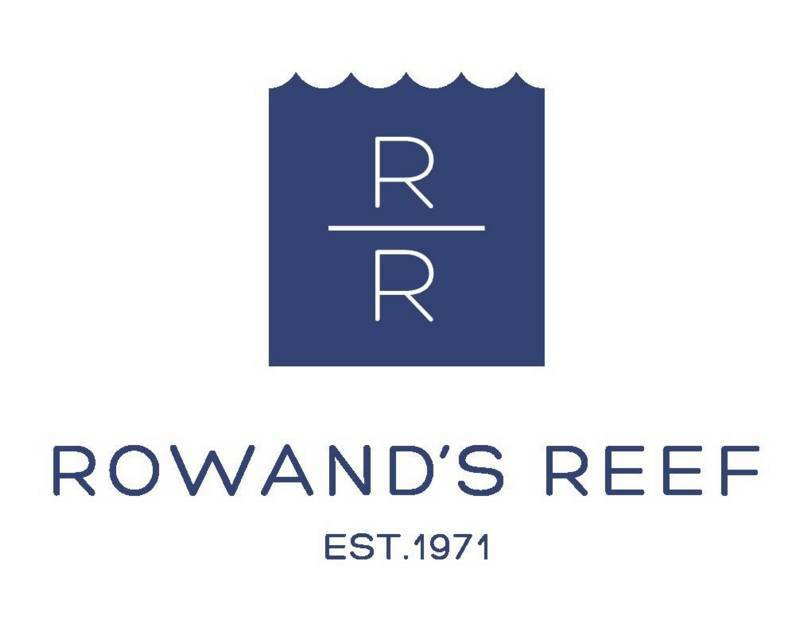 Rowand’s Reef Scuba Shop is a locally-owned business serving the Scuba Diving and Water sports community in Vancouver, British Columbia since 1971. Our fun, knowledgeable, and dedicated Staff and Dive Instructors want to give you the most exciting and enjoyable experience possible, whether that is on the water, in the water or under the water! We all love the ocean and want to share the exciting opportunities and endless possibilities of exploring it with you! Located at 1731 West 4th Avenue, we provide a full range of retail and rental equipment for scuba, snorkeling, swimming, triathlon and other water sports. We teach a range of Scuba Diving and First Aid Courses, organise and run a host of local, fun and exciting Dive Trips and Events and operate as an equipment service center.